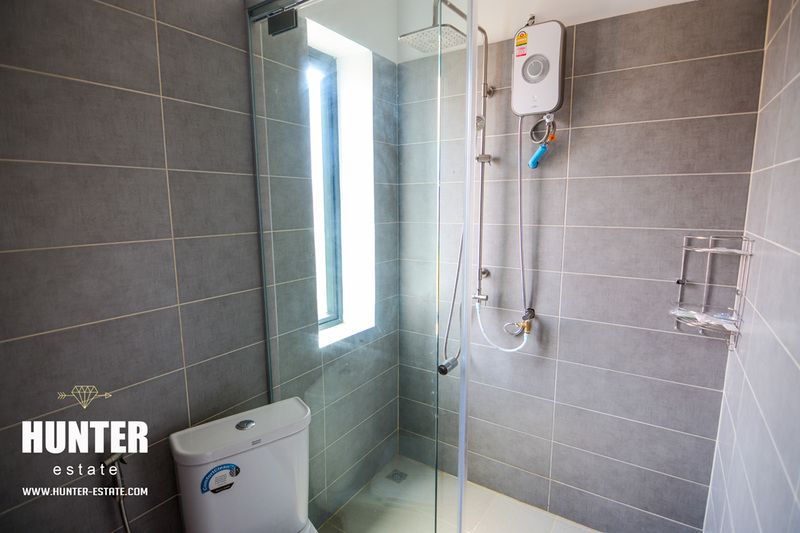 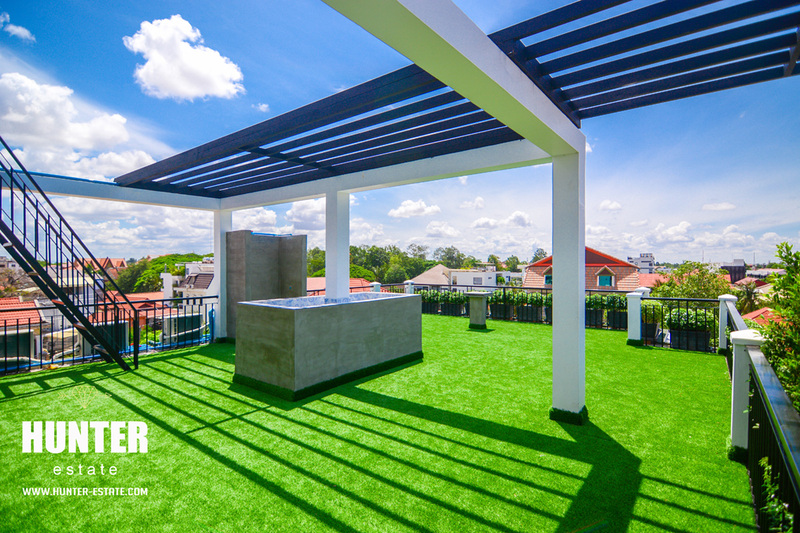 Brand-new building in town with modern western style coming with 1 and 2 bedrooms, all luxurious amenities include, huge bed, window, balcony and a very grand terrace with natural view. 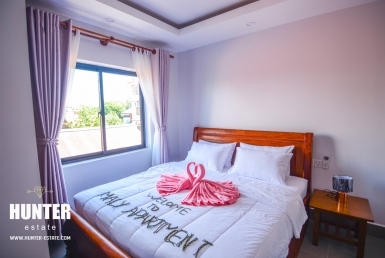 Located in a great neighborhood, secure and tranquil, A walking to Pub Street. 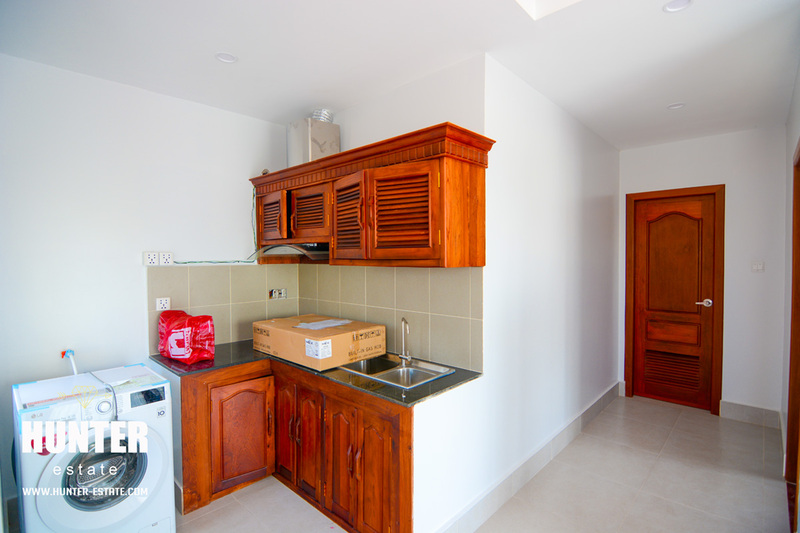 A Move-in-ready units. 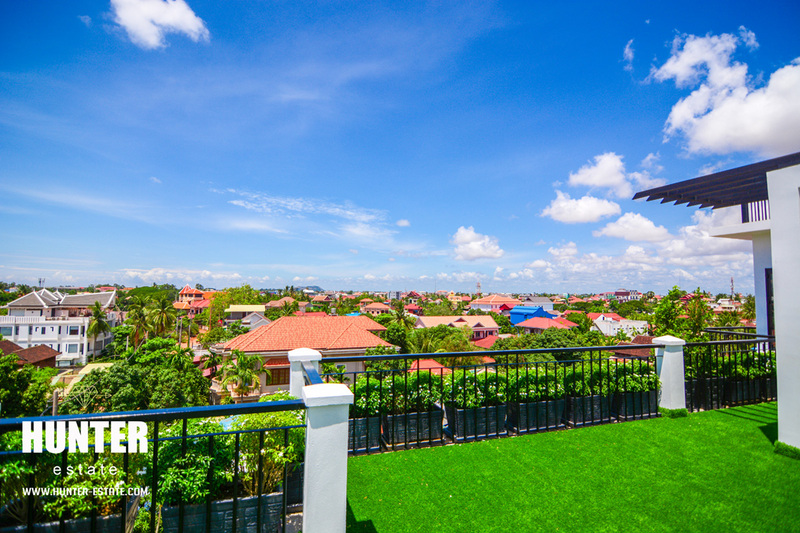  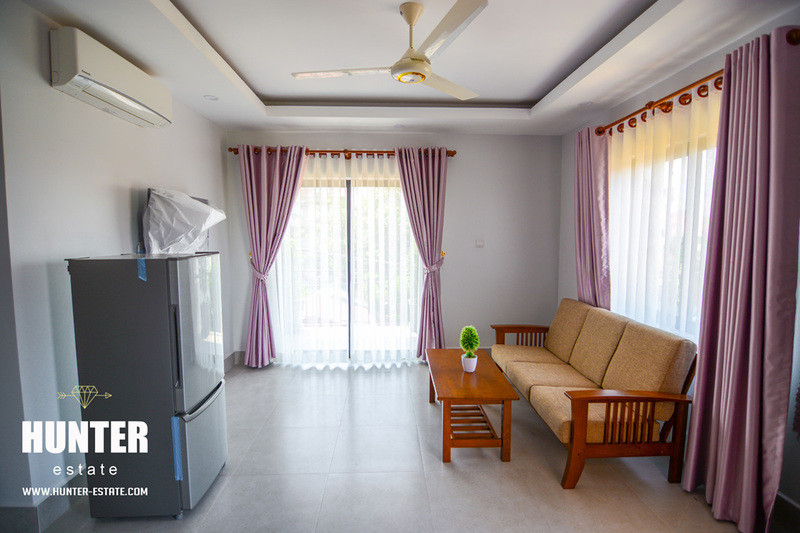 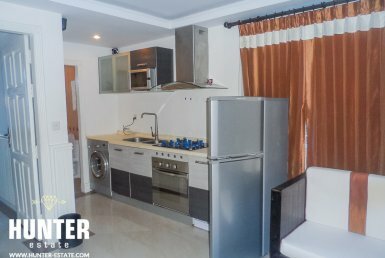 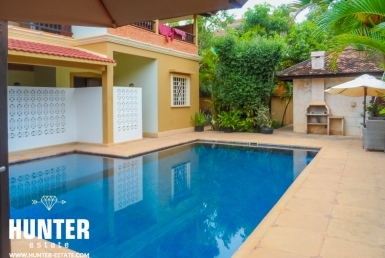 Central 1 bedroom apartment in Siem Reap for rental! 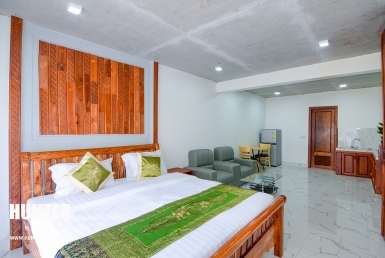 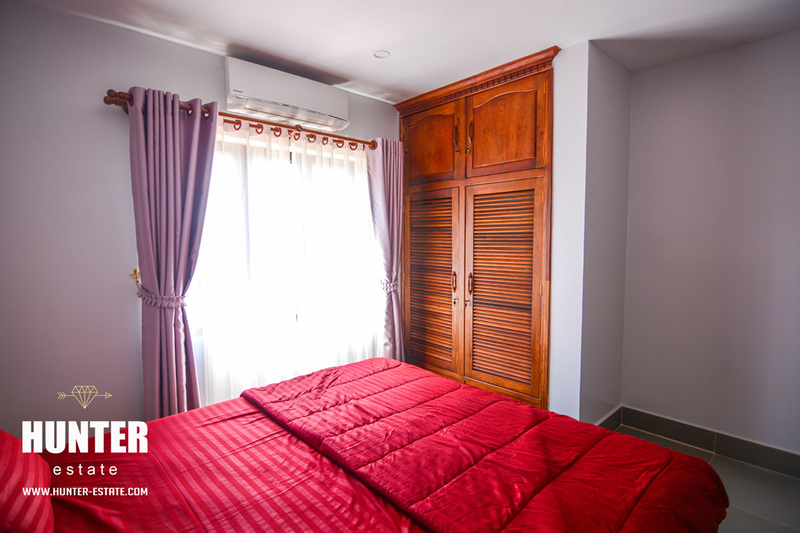 Western styled 1 bedroom in Siem Reap!